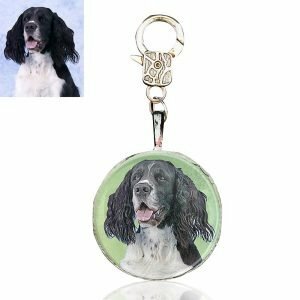 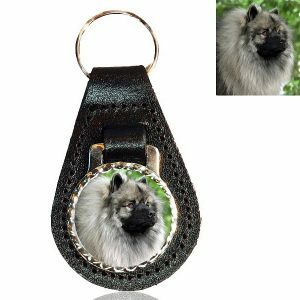 This Photo Keepsake bottle opener key chain measures 31mm x 60mm. 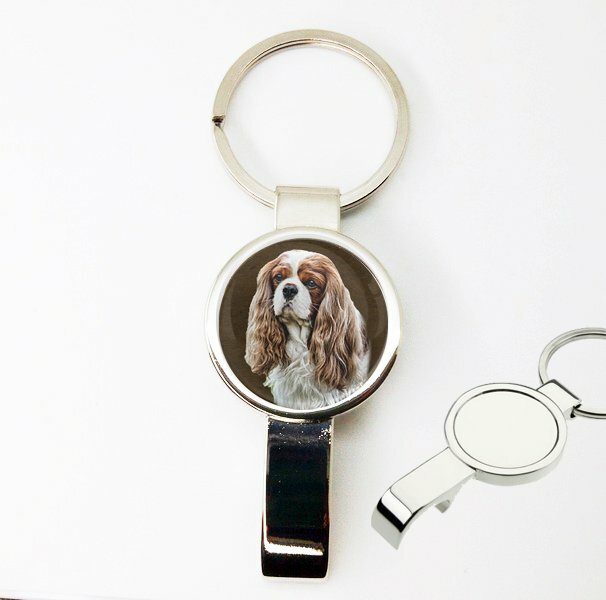 These are robust key chains with a handy bottle opener. 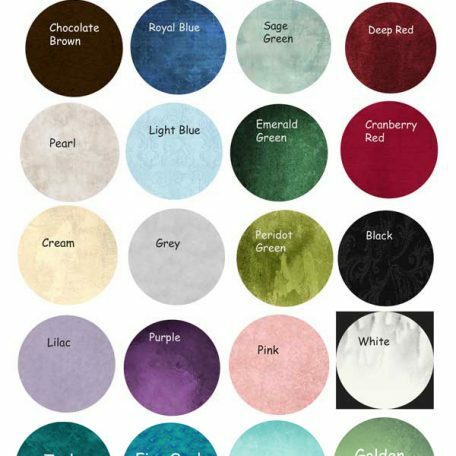 You cannot go wrong with this for a wonderful, personal gift idea! 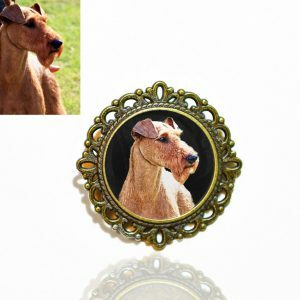 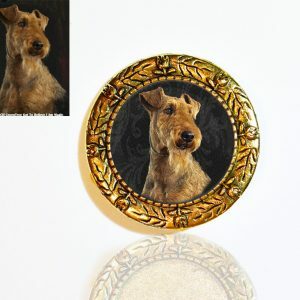 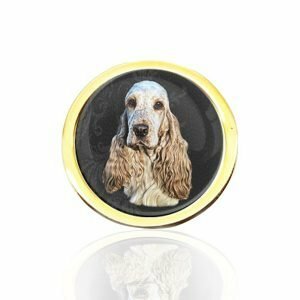 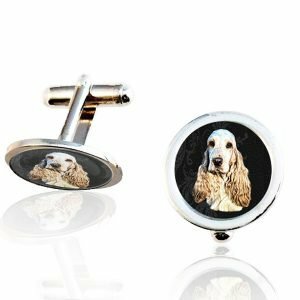 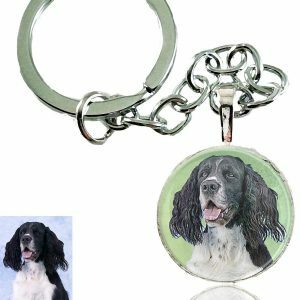 The perfect gift for dog lovers and perfect personal keepsake!